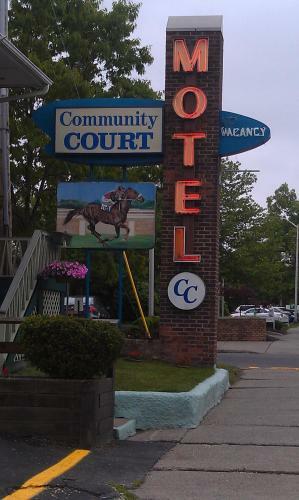 It is in a lovely environment and building that casino of Saratoga greets you. Its festive and colorful gaming floor is an ideal place to have fun and enjoy an entertaining time. With over 1,700 slot machines you can only find the game that will meet your wishes. All the theme, title game, and slot machines you want to find will be here! You will appreciate the multi-denominations games and the electronic terminals at your disposal for even more feelings. If you want to eat something but remain close to the gaming action then the all-you-can-eat Garden Buffet is for you! Casual menu at Lucky Joe’s can be brought up to your slot machines. A more sophisticated setting and finest meals wait for you at the Fortunes restaurant. For a long stay, a beautiful new hotel is at your disposal with 117 rooms. Join some of the best and more festive events in the region and dance all night long while listening to famous DJs! The traditional Saragota Springs is a half-mile racetrack where live harness races take place every year. 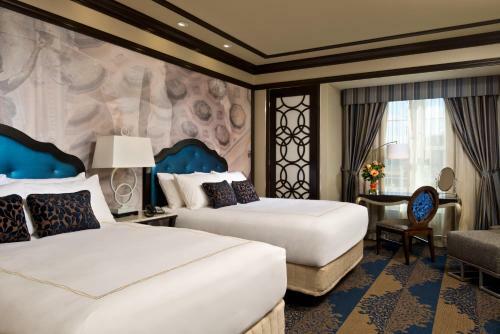 A 117-room hotel is also going to open in summer 2016. Saratoga Springs is a town located on the eastern part of New York State, North of Albany. It is a very peaceful and nice place to live in. locals and tourists appreciate to stroll around the streets and relax in the large parks the city possesses. Thanks to its mineral springs, the town has become a popular resort destination for over 200 years. Many natural mineral springs have shaped the fame of the city for decades. Each one has a unique taste. Golf-lovers will be delighted by the 3 golf courses. If you are looking for a museum, you can visit the national Museum of racing and Hall of Fame or the interesting National Museum of Dance are among about 10 museums. Night birds will love to learn that the city is notable for its vibrant nightlife, especially the New Year’s Eve! You can also spend the night at Café Lena in which famous artists like Bob Dylan performed. 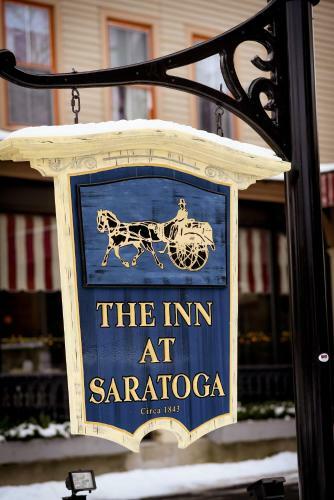 "A waste of time and money"
"02/01/19 Visit to the Saratoga Racino was a very disappointing experience!"